Social media sharing is art: There’s no one right way to do that in order to reach more of your followers, but there are tools to help and we are featuring one of the most useful tools. 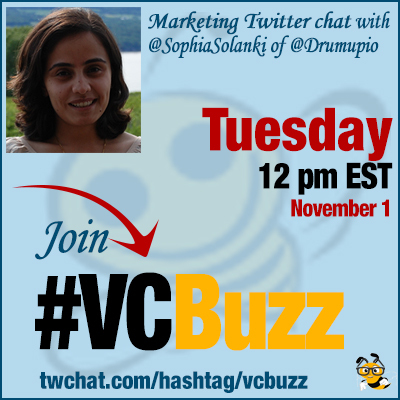 Sophia Solanki is content marketer, entrepreneur and co-founder of @Drumupio, our recommended tool for efficient and productive social media sharing that supports Facebook (and Facebook pages), Twitter and Linkedin. Q1 Please tell us about your career path. How did you become co-founder of @Drumupio? Running a content marketing agency @godotmedia for 7+ years, where we realized how critical was content discovery to content creation. Yes, I run @godotmedia as well. Taught us a lot about content and social marketing pain points & need for automation. We built drumup.io as a powerful content discovery engine firm where content could be curated & created straight up. Next big content mktg problem is that of reach, & who better than your #employees for advocates,we built employee advocacy. Q2 What was the initial idea of @Drumupio? Why did you think the market needed it? 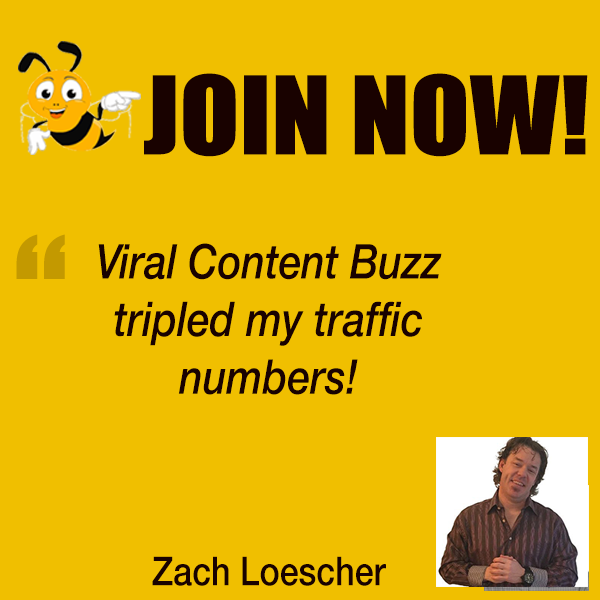 So many small businesses struggle with finding content to share. It’s a huge pain point that I’ve experienced firsthand… So we thought it’ll be awesome if tech could simplify the whole process of finding and sharing content. And our users loved it. It’s an awesome team effort from @drumupio @godotmedia – hard to achieve anything without a great team’s support! Q3 How has @Drumupio evolved since the launch? Which features are there now that help it stand out in the crowd of competitors? We add 1 major feature every month to solve our customers’ problems, such as content library, looping posts, GIF uploads etc. Awesome Sherry! Thanks, very happy that you’re liking @drumupio we are very reachable for questions. Relevance of our content is our biggest strength. We use machine learning to suggest stories that your followers will love. Our #employeeadvocacy module launched mid this year has taken off superbly with our customers loving the simplicity of the app. Q4 What co-launching your own start up taught you about entrepreneurship? It’s a hell of a balancing act 🙂 – you walk a tight rope and learn a lot about people, be it customers, team or partners. Nothing gives you a better adrenaline rush than a happy customer #customersuccess trumps all. Q5 What other social media marketing tools do you use and recommend? Social is going increasingly visual & a lot of focus will be on this to catch your audience’s attention. Marketing automation will help businesses interact more, faster and smarter. That’s a big uptrend too.